Apple debates how to give your iPhone the finger(print), Google Maps goes on a destructive rampage, and development of the fabled iWatch may hinge upon an all-star cast. 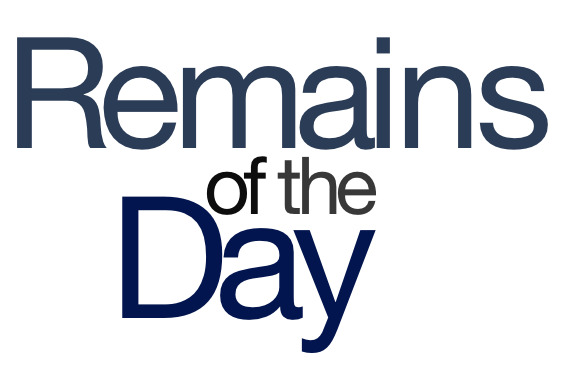 The remainders for Friday, July 19, 2013 are in and out. And now Google will demonstrate the power of this fully armed and operational mapping software! Apple’s latest attempt to make a TV deal with a cable provider may yield a disappointing result: You’d still have to have an installed cable package to take advantage of live programming on your Apple TV. In related news, in order to keep using Spotify, you’d better make sure you have a radio in your house, or else. If you’ve got the newest MacBook Air, you might be interested in a software update released on Thursday that reportedly fixes crashing problems with Photoshop and 802.11ac Wi-Fi issues. 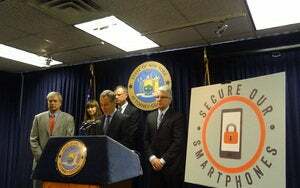 San Francisco District Attorney George Gascón and New York Attorney General Eric T. Schneiderman are helping test the Activation Lock in iOS 7, presumably by stealing phones from innocent citizens. 9to5Mac has assembled a lengthy piece on the team reportedly being assembled by Apple to create a wrist-wearable device. I’d compare it to The Avengers, but really, you only need Tony Stark for that, right?